And get unlimited access to this gym and 216 others. Fit4Less Cambuslang is an excellent gym located in G72 on Main Street, Cambuslang and comes at an excellent price! With a gym, studio and functional training facilities this has everything you need for a great workout. 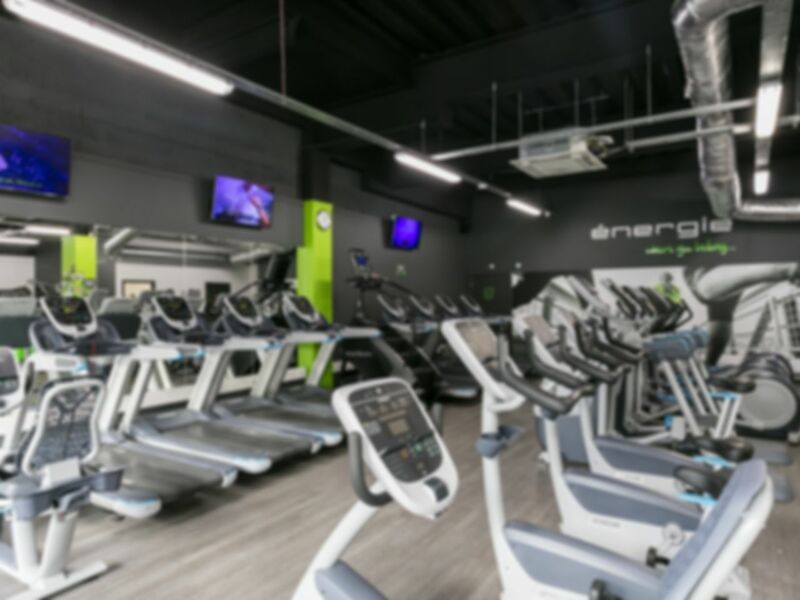 Newly opened, you can expect brand new, state-of-the art equipment to suit people with varying fitness goals. Whether you want to build stamina, chisel your abs or lift weights, this club has it all! The gym is served well by public transport with Cambuslang Rail station just a 5 minute walk away and bus routes 65, 164, 165, 172, 263, 267, 364, 382 all stop just outside the club. Great place, clean, friendly staff and plenty of equipment to use. Will definitely be back!